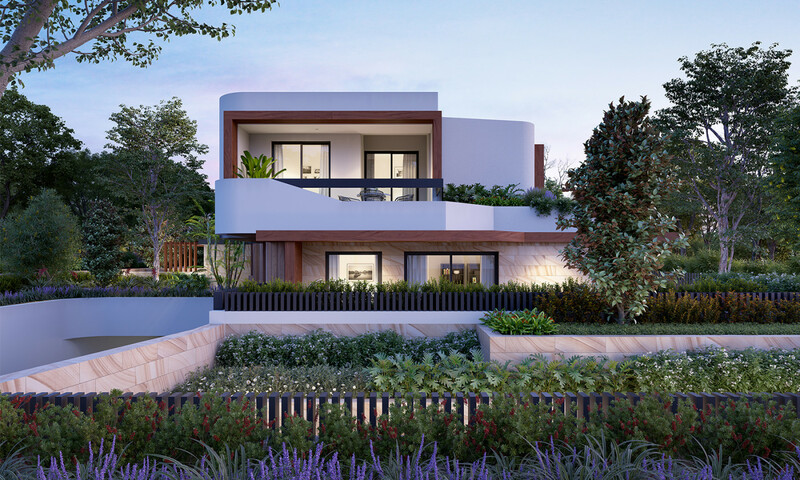 These expansive residences boast premium finishes and bespoke detailing by the acclaimed PTI Architects, designed sympathetically to the leafy surrounding area, using natural materials, earthy tones and integrated landscaping elements. The luxurious details are synonymous with the coveted Upper North Shore lifestyle. 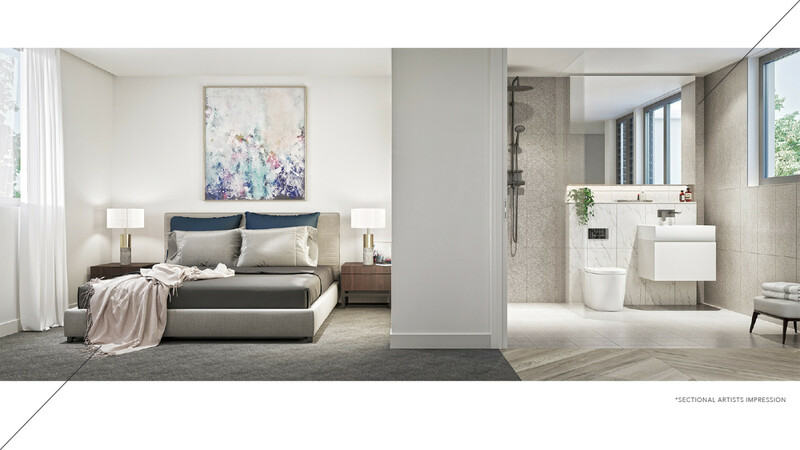 Impeccably styled interiors create a distinctive experience of comfort across the uniquely crafted three bedroom floor plans. 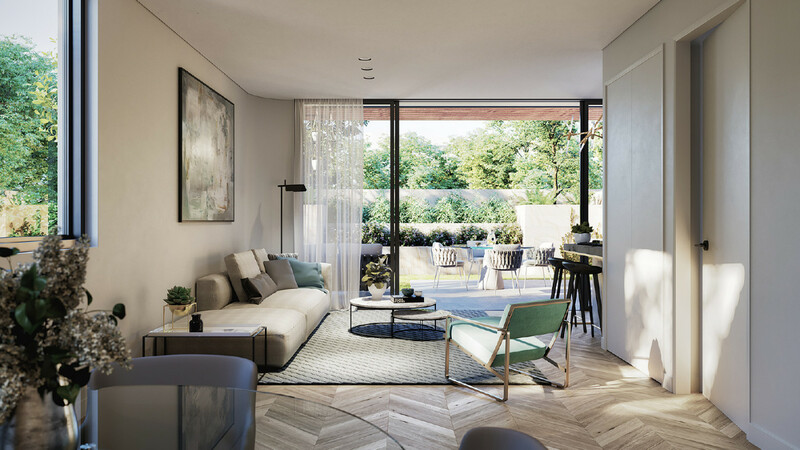 In a celebration of light and space the living areas featuring Italian Oak Alabastro Chevron Engineered timber flooring and crisp white walls bask in the abundant natural light streaming through the full-height glass doors. The generous terraces spill out from living areas, creating a sense of boundlessness while the large, floor-to-ceiling glass doors frame external vistas, uniting inside with out. Through the use of intelligent design Hamilton Residences feature elegant kitchens with enduring appeal and utmost functionality. The exceptional attention to detail is on show in the beautifully designed kitchen where you will appreciate the integrated Miele appliances and concealed rangehood, while matte black fittings and tapware throughout add a sophisticated touch. 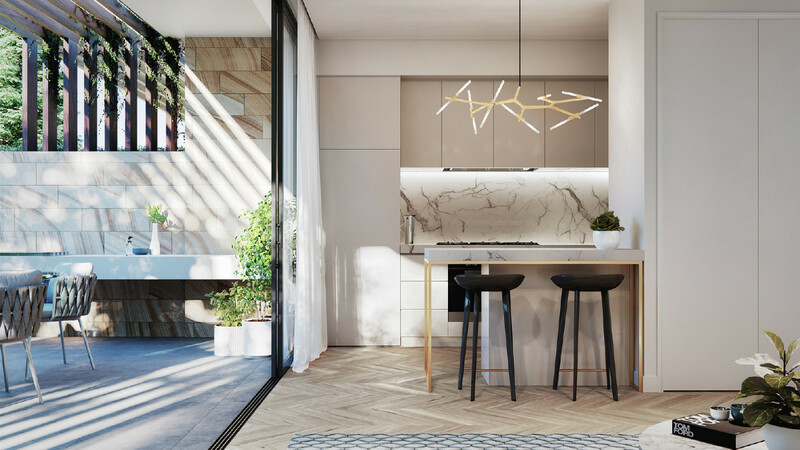 Crisp white joinery blends with the Calacatta Caesar Stone splashback whilst custom pendant lighting illuminates the sleek design elements. The adaptable bench has a welcome versatility as a perfect breakfast setting or an enviable servery. Storage space is not an issue in this tribute to fine craftsmanship and style. The bathrooms and ensuites have been designed in a strong, minimal aesthetic with a focus on functionality and quality. Echoing the same commitment to bright, generous space, the bathrooms are defined by their elegant, clean lines and simple accents of luxury. 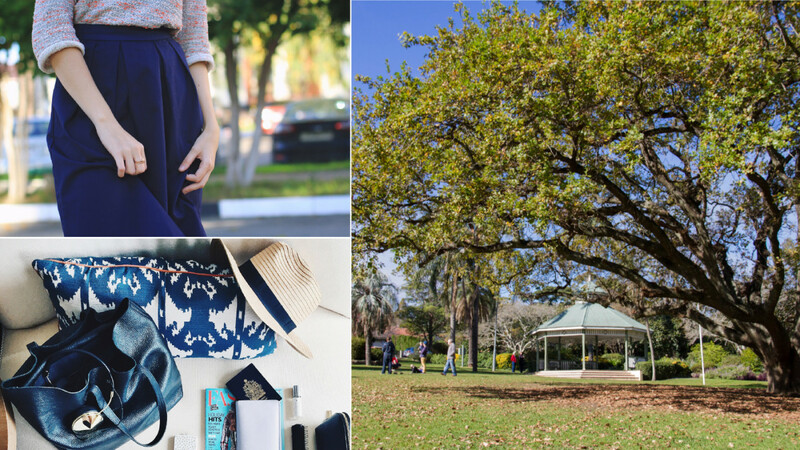 Centrally positioned near parkland and Wahroonga Village, an exceptional array of retail, dining and recreational delights secure residents a lifestyle of surpassing convenience in an exclusive neighbourhood. 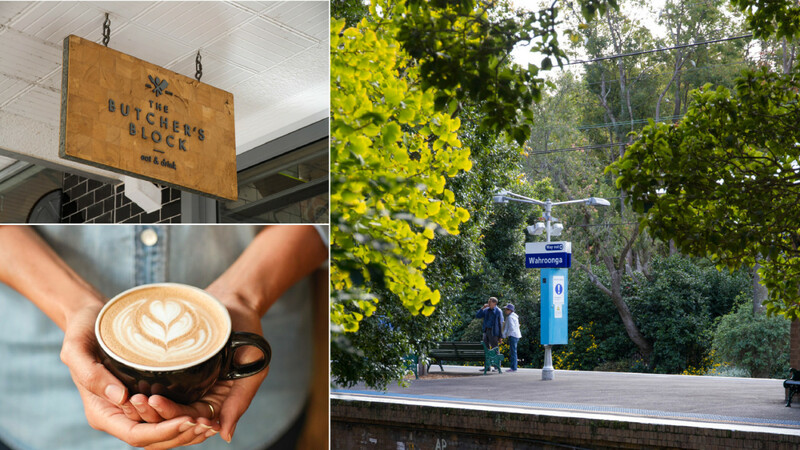 Transport options abound with the Wahroonga Railway Station that lies on the North Shore, Northern and Western Line of the Sydney Trains network only a 4-minute drive away for quick connection to the CBD. 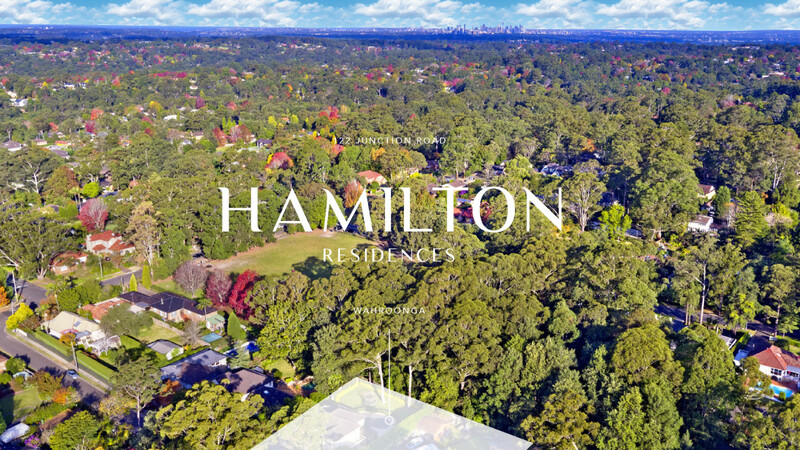 The perfect balance of refined architectural design and enduring luxury in Wahroonga. 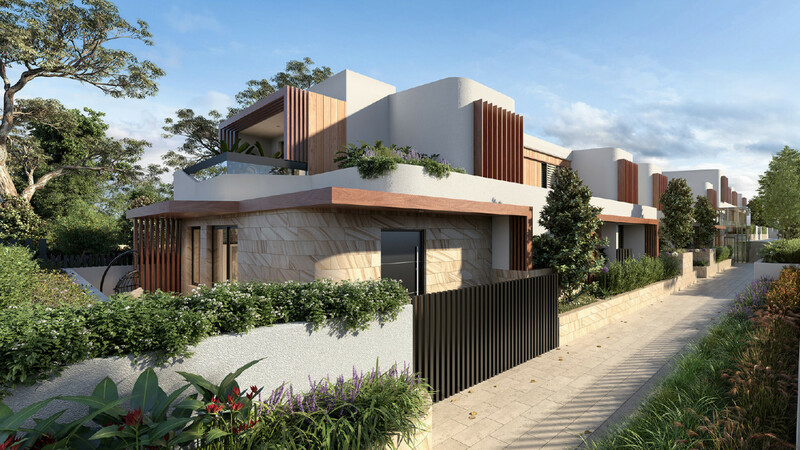 Hamilton Residences is a collection of 8 sophisticated garden townhouses set amongst botanic surrounds. 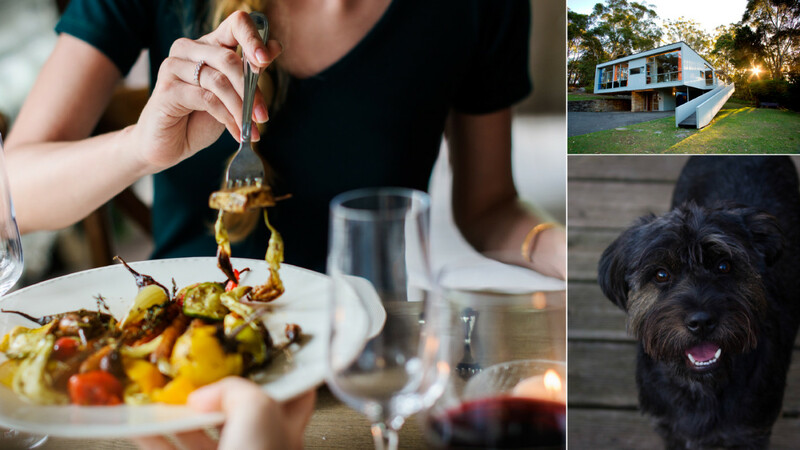 Wahroonga is renowned for its wide tree-lined streets, excellent schools and convient lifestyle, where sophistication and comfort are definitive proof that elegance and community warmth can co-exist in harmony in a village feel. Each Hamilton Residence designed by PTI Architects exudes a calming elegance. The enduring restrained design is a blank canvas, allowing discerning owners to add their personal touch to this natural oasis.